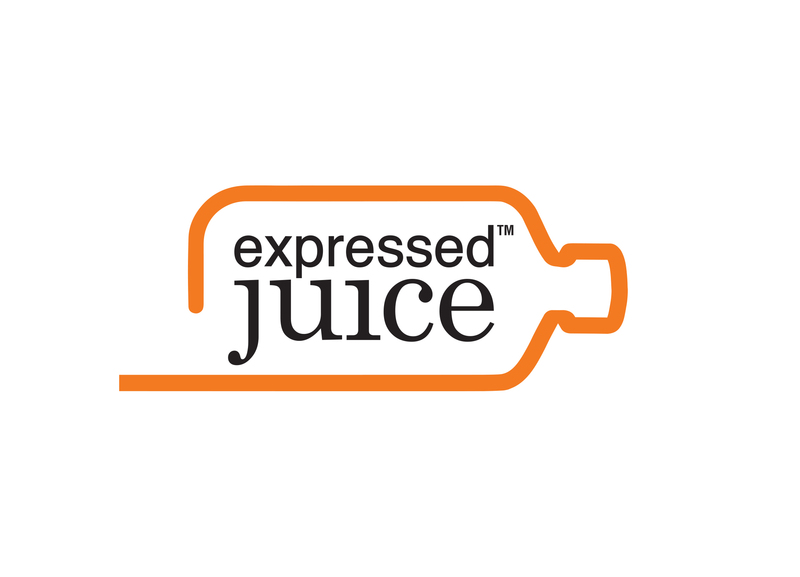 Expressed Juice is a Miami Beach cold pressed juice company. Creme de Mint designed and created the logo, branding and packaging. The shape of the bottle is similar to a medicine bottle as well as an alcohol flask. This connection was done purposefully to build these connections in people’s minds and to give it a cool, hip edge.